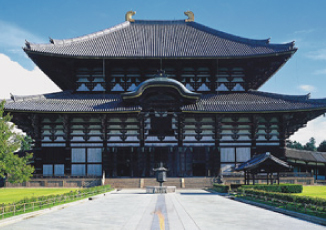 1300 years ago, Nara became the first capital of Japan, before Kyoto. Up to now, this city is a beautiful sightseeing place where have flourished numbers of shrines and temples such as “Todaiji” temple whose Great Bouddha (Daibutsu) is registered as UNESCO world heritage. Nara-machi is a quiet and very well located historical area. Very close to the bus and railway stations, it will be possible for you to discover many sightseeing places, to eat in good restaurants and to go shopping. “Sakuraya” makes you explore another culture.  The traditional background of the « Sakuraya » guesthouse will the make you discover the ancient Japanese customs.  We will welcome you in a friendly and familial atmosphere for everyone who loves Japanese habits. 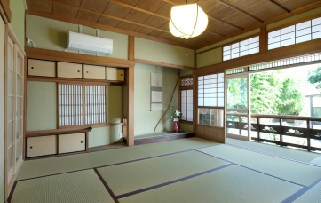 At the bend in the corridor, you will be invited to an introduction to the tea ceremony. You will also appreciate our beautiful Japanese rooms and sleep on a real futon. You will have the pleasure to savour a Japanese breakfast. All day long, we will invite you to experience Japanese culture such as trying on kimonos or discovering the tea ceremony. The showers and the bathrooms have been completely renovated and now they have a wonderful modern style. Our owner Kayoko is a keen traveller having visited more than 40 countries. She knows that communication with local people would enhance enjoyment of travel. 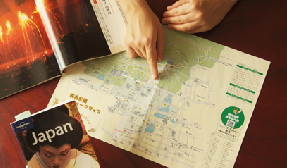 She’s willing to support guests by sightseeing advice and local current information,etc. Your stay in “Sakuraya” will be wonderful and unforgettable.